Gum pain is typically caused by canker sores, gum disease, gingivitis and other mouth ulcers. Canker sores and mouth ulcers are less associated with dental health, although they are usually the cause of gum soreness for a lot of people. 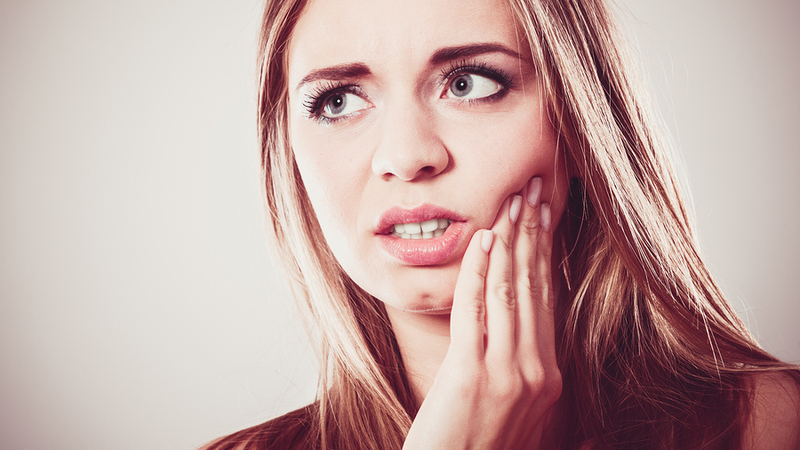 Both conditions are a form of open sore that can expose the nerves found in the mouth, which can cause severe tenderness. Certain mouth sores are caused by external factors, for instance, burning the tender mouth tissues with hot food or accidentally biting into the inside of the cheek while chewing. Gingival recession and/or shifting teeth – loose gums can expose the lower teeth and some roots to pain from air, cold and heat. Shifting teeth can also do the same thing. Dentures – wearing dentures that cannot fit properly may be a constant source of irritation and pain. If not corrected, this can lead to gum disease and tissue damage. Diabetes, cancer, as well as other health conditions – illnesses affecting the entire body can result to mouth sores. Side effects from medications and treatments for these health disorders can also result to further complications, such as loss of bone density and dry mouth.